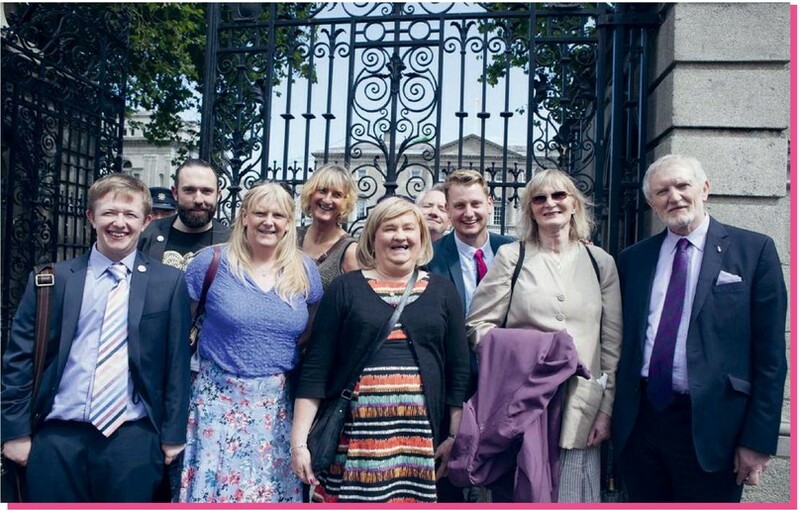 It was sunny, when we left Leinster House, all smiles. It had finally happened. On July 15, 2015, the Gender Recognition Act was passed and Ireland became the fourth country in the world to pass a legal gender recognition law based on self-declaration. 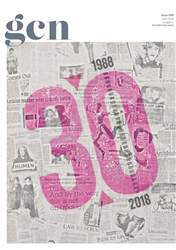 We’re celebrating 30 years of GCN this month, that’s three decades and 340 issues of Ireland’s beloved queer magazine, and what a time of incredible change for LGBT+ people in Ireland our pages have documented over that time! In this very special issue, with a cover specially created by artist Will St Leger, 30 columnists remember 30 moments that changed Ireland of 30 years. From decriminalisation to marriage equality, and everything in between, there’s a lot of reading and a lot or reminiscing in this bumper collector’s edition. It’s literally everything you ever wanted to know about queer Ireland. Dig in now and get reading! Three Decades of Legislative Change!